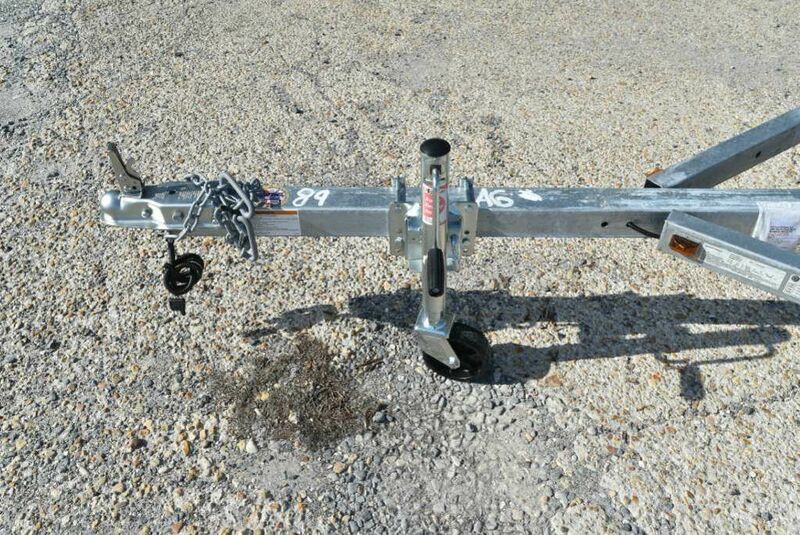 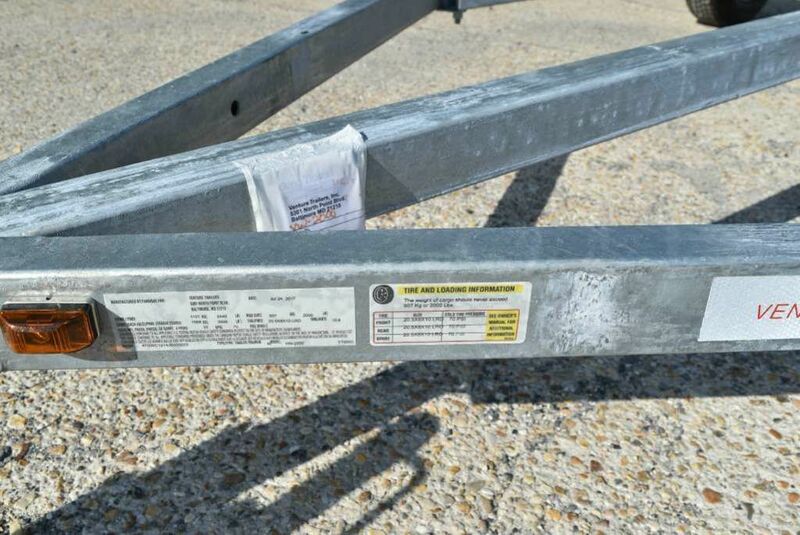 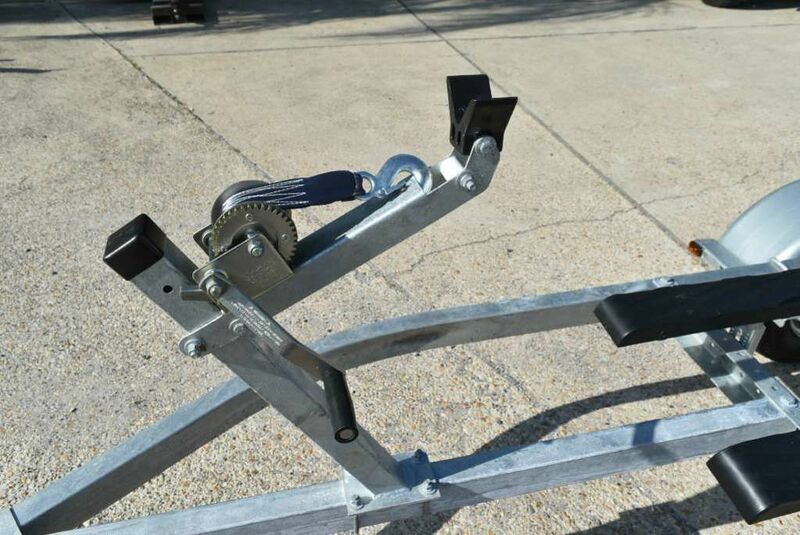 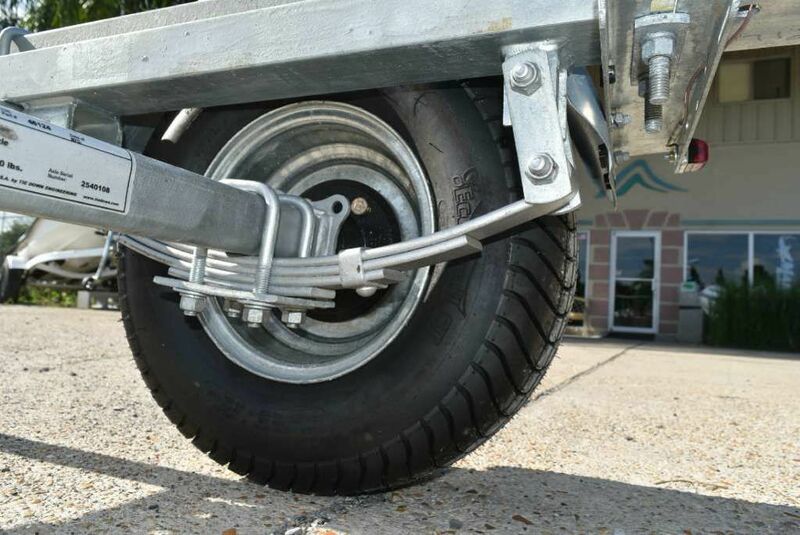 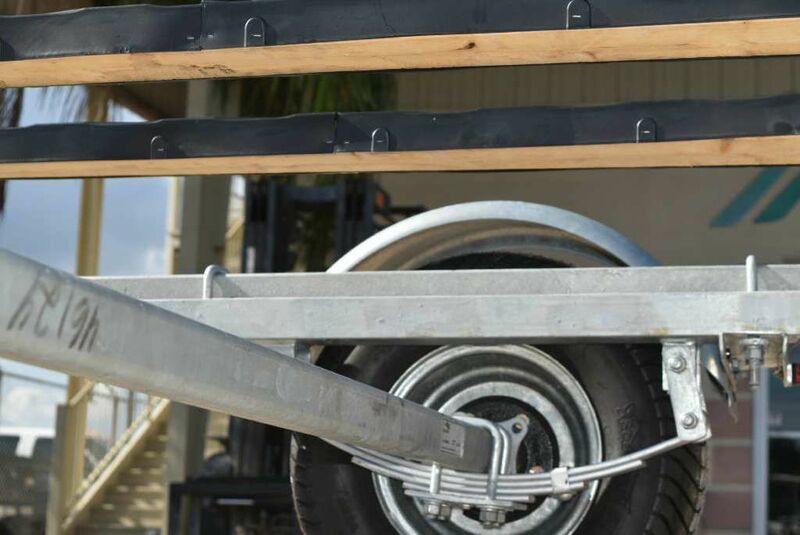 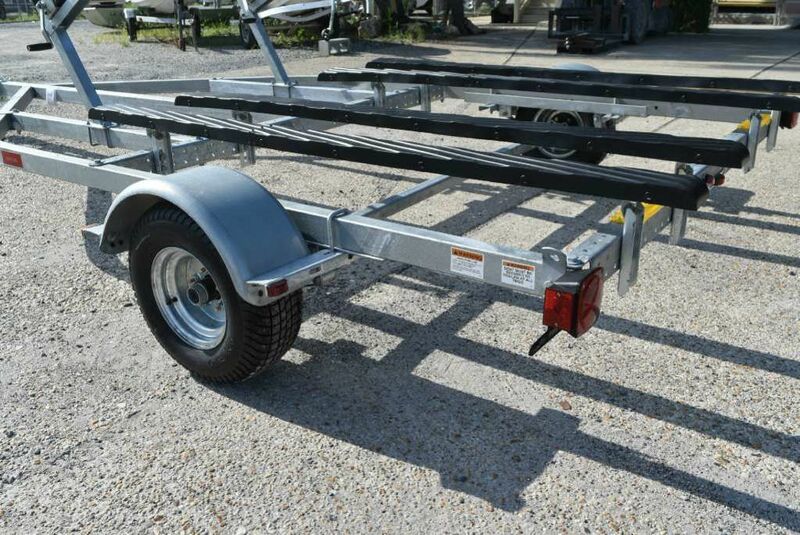 Galvanized single axle dual watercraft trailer. 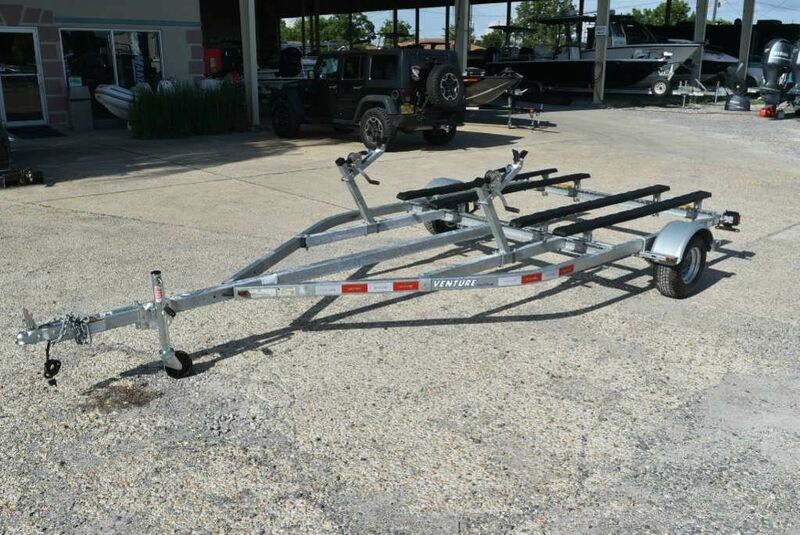 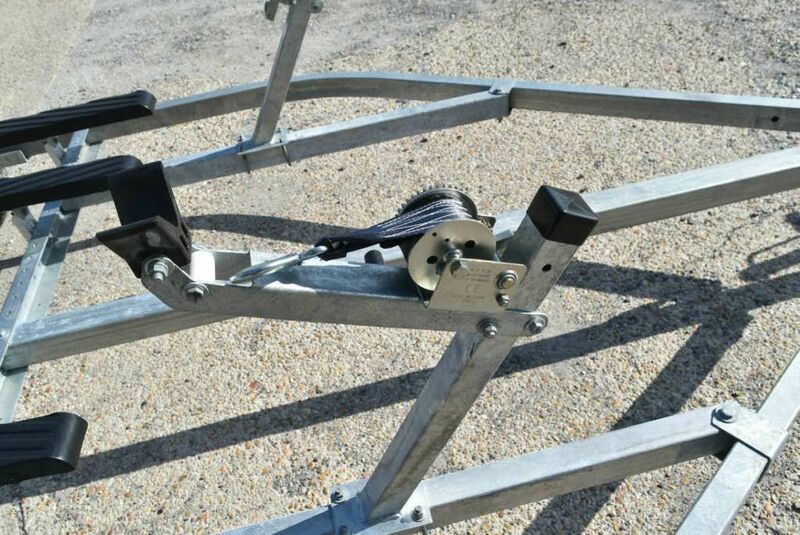 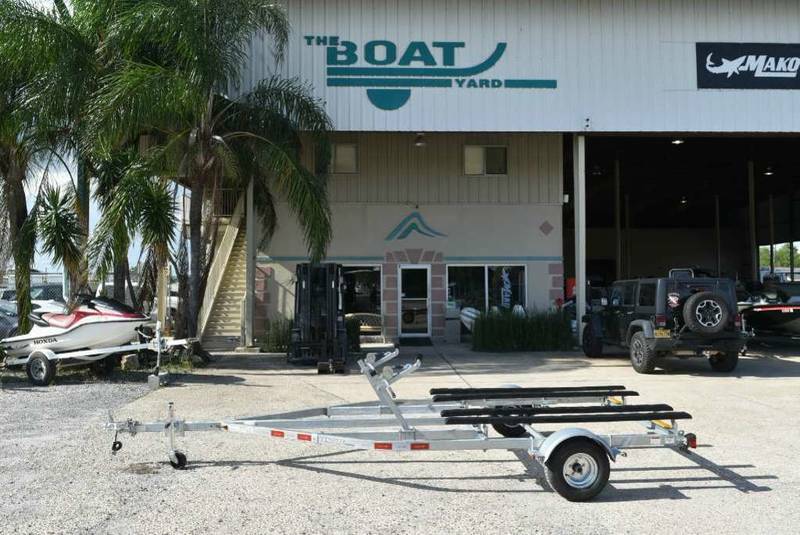 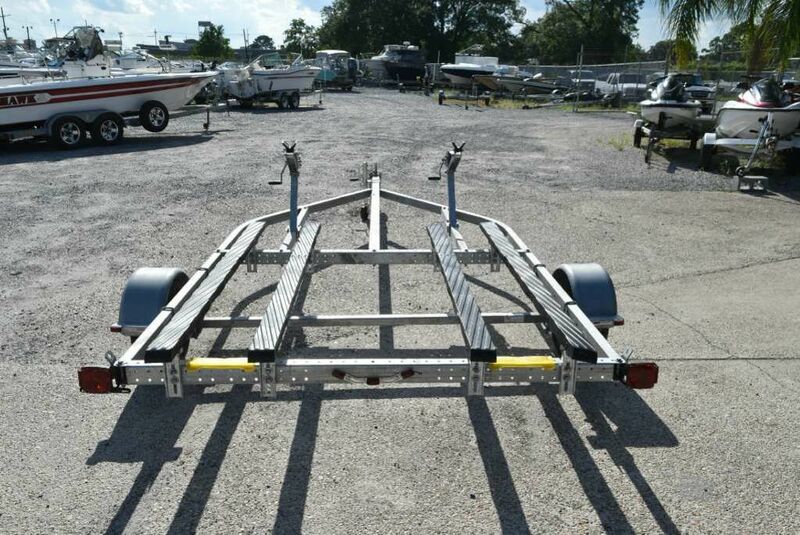 Boat trailer built for 2 seadoos jetskis, or waverunner 20.5 X 12 LRC 4H. 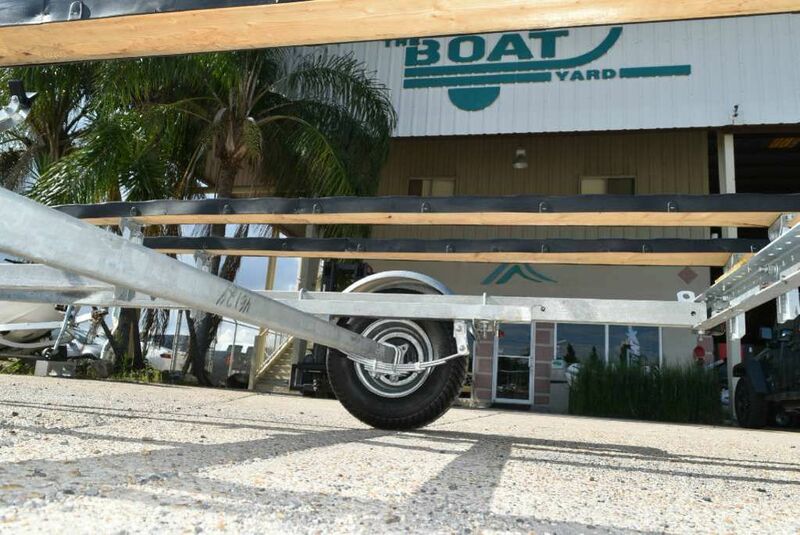 2000lb load capacity. 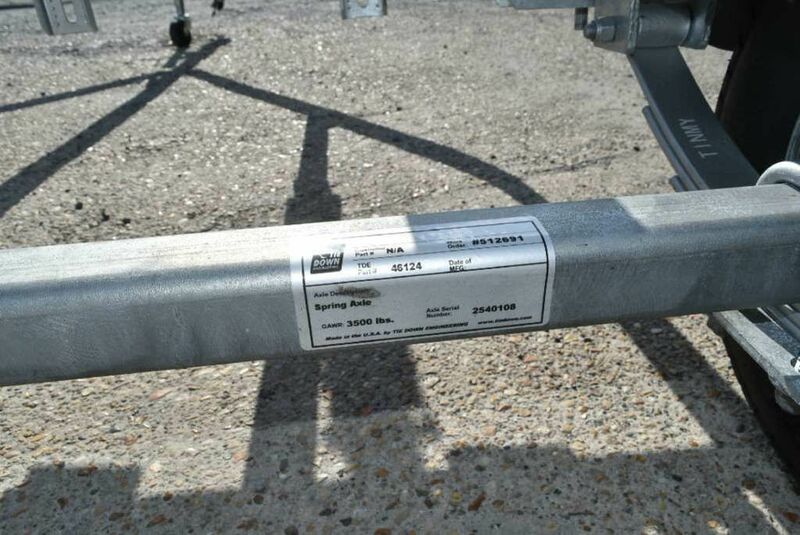 102 inch overall width. 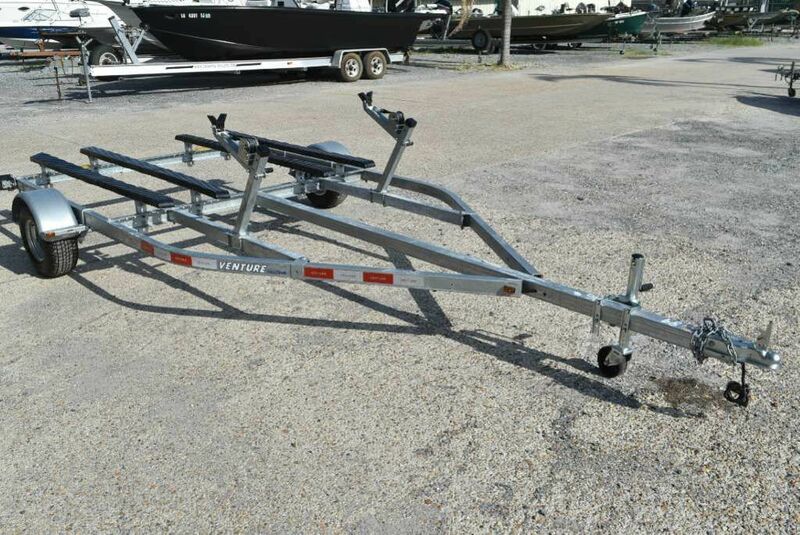 Double 3 seat boat capacity. 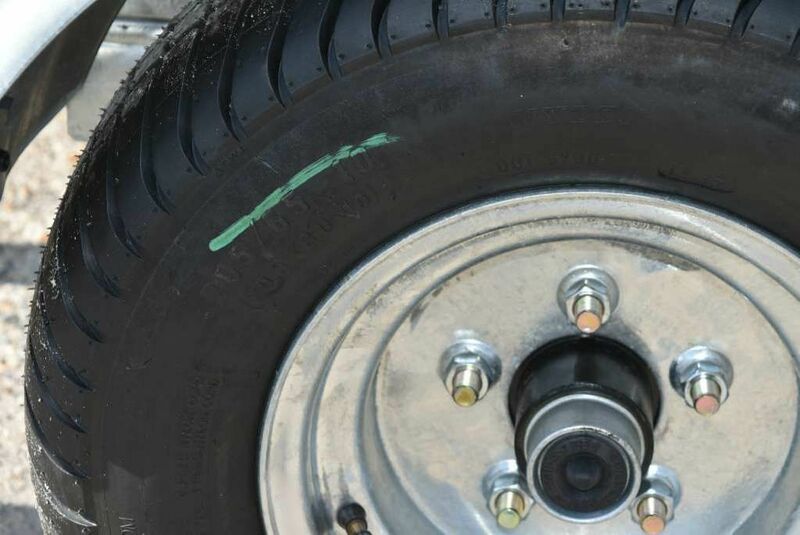 2" ball. 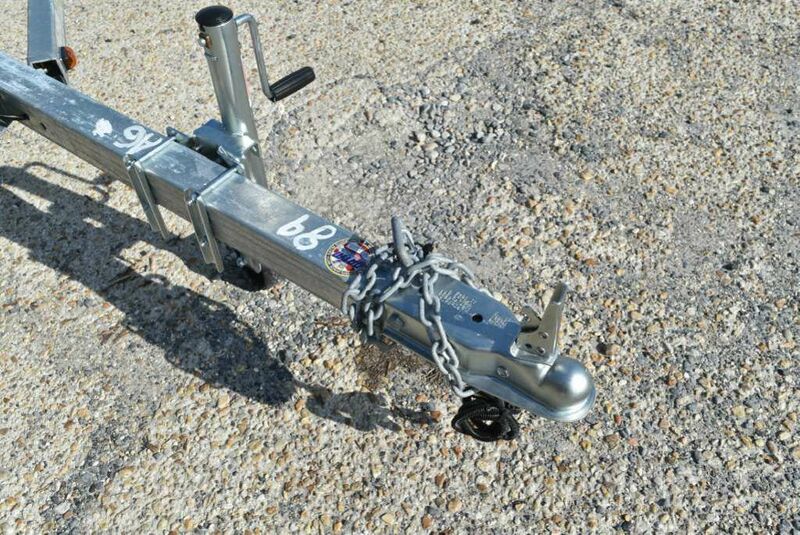 Comes with tongue jack.